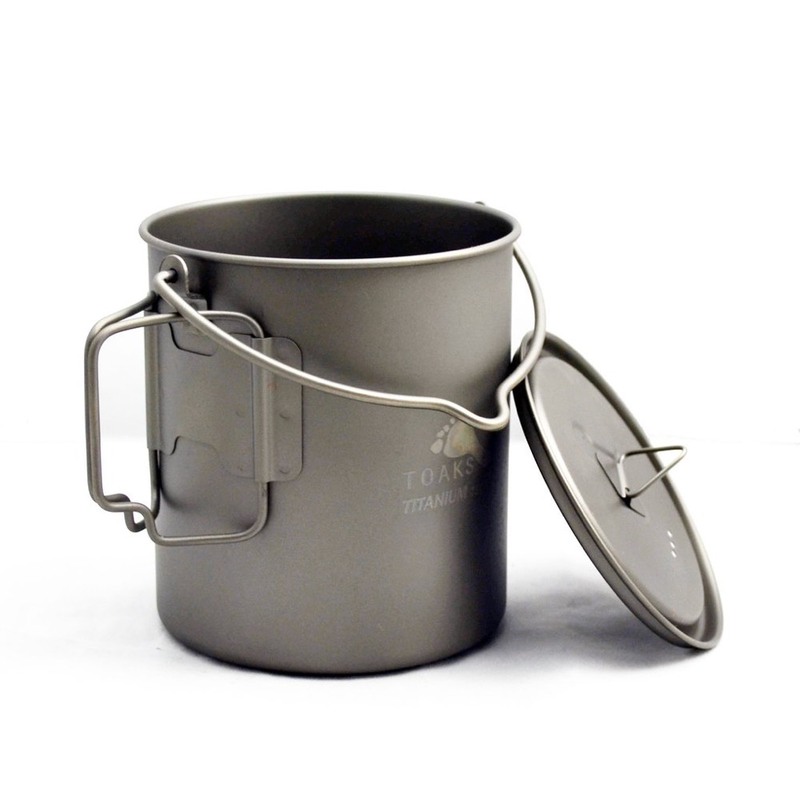 TOAKS Titanium 750 ml pot features a bail handle an easy side grips. Comes with lid and mesh bag. 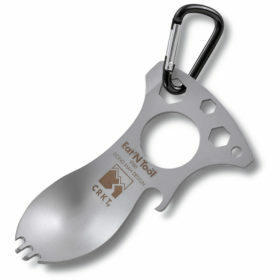 Perfect for expeditions and backpacking. 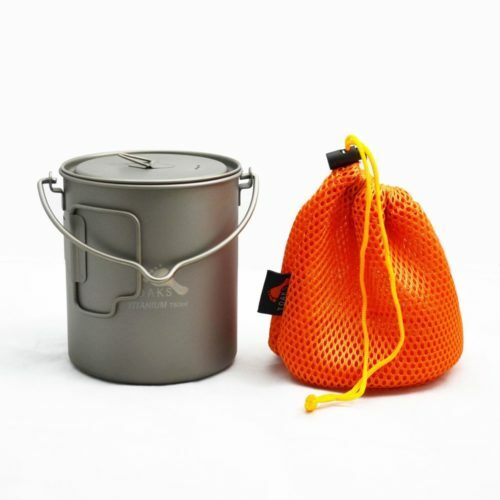 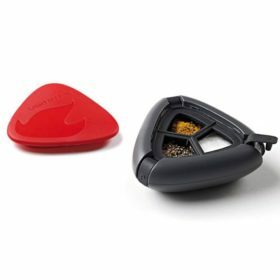 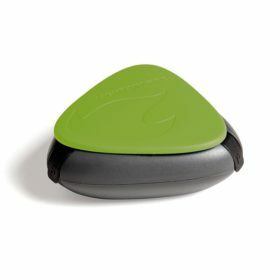 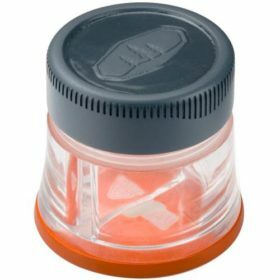 The pot comes with a lid with lockable grip, a detachable bail and a mesh storage sack. 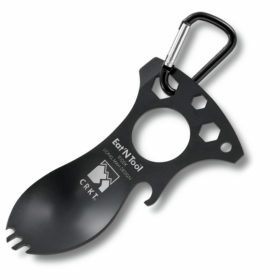 The bail handle can be easily detached. 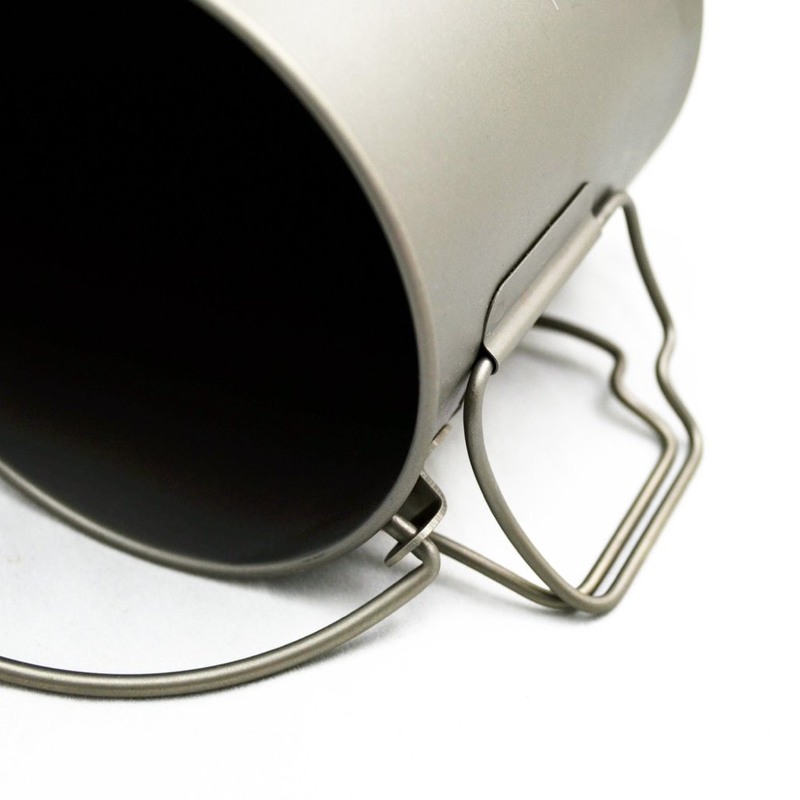 The pot can nest inside other items such as CUP-375, CUP-450, CUP-450-DW. 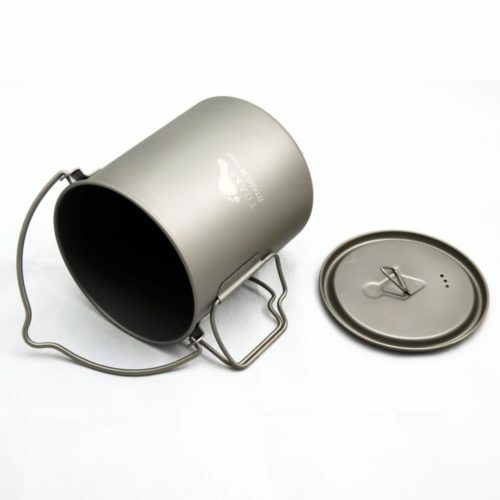 Also, its can fit in 100 ml gas canister. Furthemore, It can nest following water bottles without covering the lid: 32oz Nalgene, 38oz Nalgene stainless, 42oz Klean Kanteen. 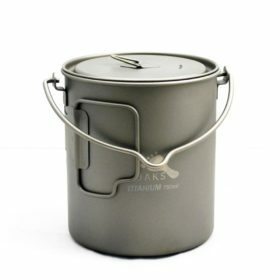 I love this pot. 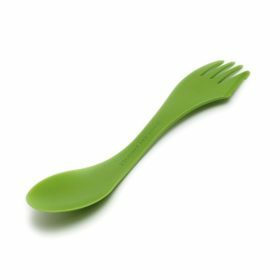 It fits in Nalgene bottle 32 oz or 48 oz perfectly and it will easily boil enough water for your breakfast oatmeal and coffee, your ramen for lunch, or a dehydrated meal and hot chocolate for dinner. 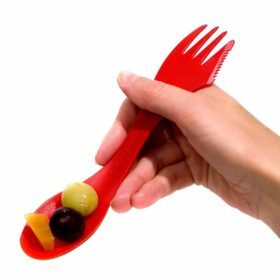 Very light and durable. Can’t go wrong with titanium.